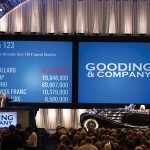 Every year during the Pebble Beach Classic Car week in Monterey, the Gooding & Company Auctions is the most anticipated auction event of the week. 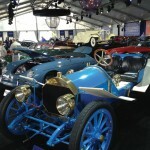 This year’s Pebble Beach Auctions attracted an unprecedented level of demand and interest from all over the world. 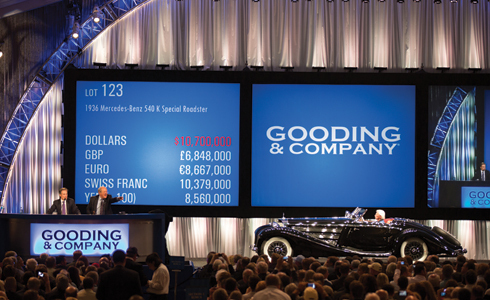 Gooding & Company, the official auction house of the Pebble Beach Concours d’Elegance and acclaimed for selling the world’s most significant and valuable collector cars, realized more than $113.7 million at its Pebble Beach Auctions over the August 17-19 weekend. The auction total is an outstanding achievement and a world record sales total for an automotive auction. Gooding & Company achieved 21 world records over the weekend. 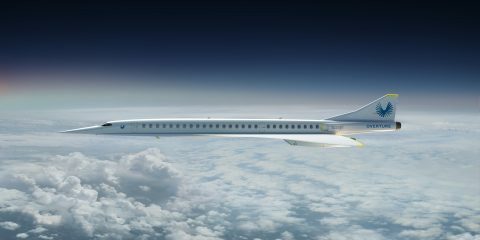 The impressive results exceeded Gooding & Company’s 2011 Pebble Beach total by more than $35 million. 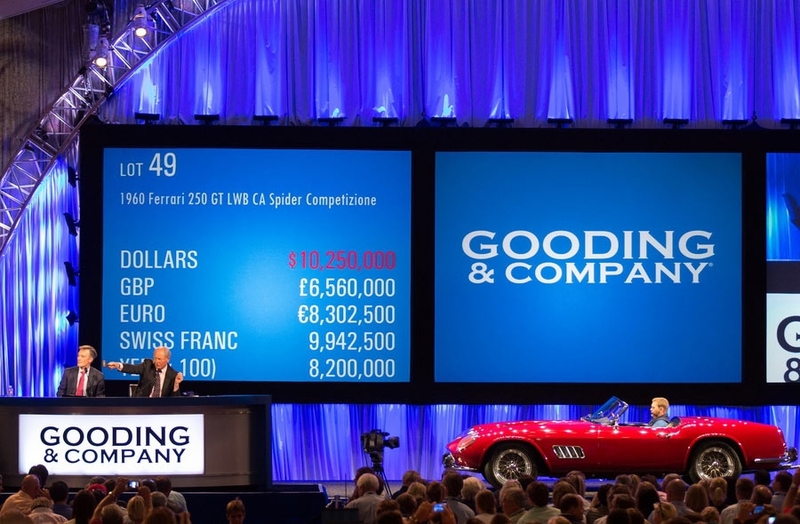 Last year, Gooding & Company achieved the most prestigious automotive record in the world for a car sold at auction with the iconic 1957 Ferrari 250 Testa Rossa Prototype at $16.39 million. The von Krieger Special Roadster sold for a world-record $11,770,000 at the 2012 Gooding & Company’s Pebble Beach Auctions. Twenty-four collector cars sold in excess of $1 million, highlighted by the summit of the weekend on Sunday evening when the von Krieger Special Roadster, a 1936 Mercedes-Benz 540 K, sold for $11,770,000, a double world record for a Mercedes-Benz and a pre-war car at auction. 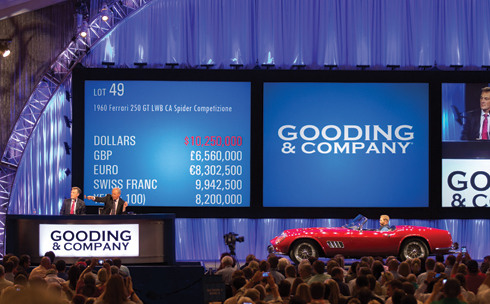 The previous evening, a 1960 Ferrari 250 GT LWB California Spider sold for $11,275,000, realizing a world record for a Ferrari California Spider. 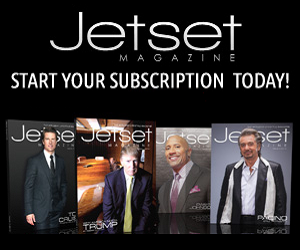 Amid the multi-million dollar auction records, the charitable spirit was high. 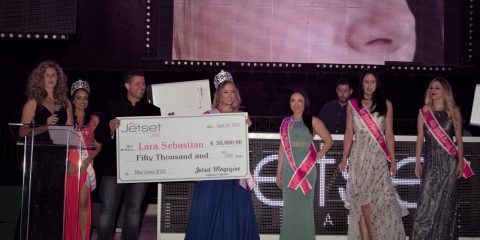 On Saturday evening, Jay Leno surprised the audience by making a special guest appearance with David Gooding and Auctioneer Charlie Ross on stage and auctioning his personal 2012 Fiat 500 Prima Edizione to benefit the Fisher House Foundation. United States Secretary of Defense, the Honorable Leon Panetta, and Chief of Staff of the United States Army General Raymond Odierno joined Leno to introduce the nationally praised four-star, non-profit organization that provides a wide range of services and support to the families of wounded American soldiers. The first-edition Fiat 500 realized an extraordinary final price of $385,000. Ferrari was a big part of the 2012 Pebble Beach Gooding & Company weekend with eight models from between 1953–1962 selling above $2 million each. 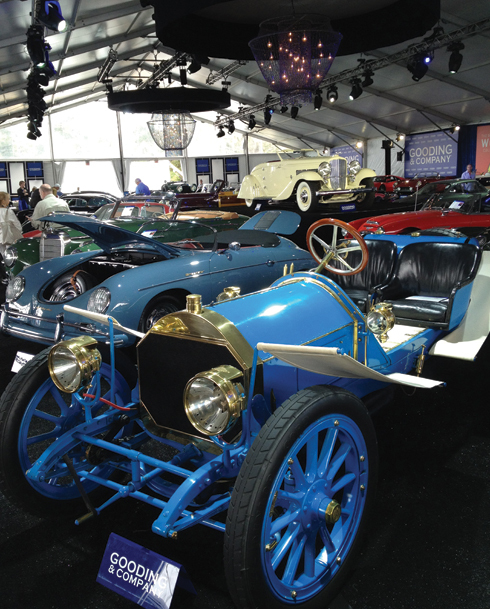 A significant offering for enthusiasts, the Sherman M. Wolf Collection of four exceptional cars, resulted in a total of $21.5 million in sales. Of the collection, the 1960 Ferrari 250 GT LWB California Spider Competizione attracted the most demand, selling for $11,275,000, which was also the second most valuable car sold during Pebble Beach auction week. 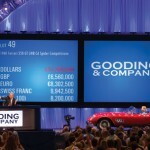 On Sunday, the 1957 Ferrari 250 GT LWB California Spider Prototype sold for $6.6 million. 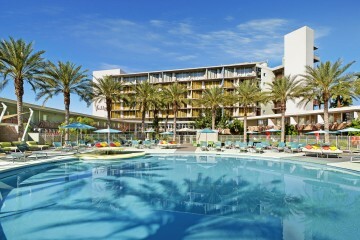 Gooding & Company will conduct its 2013 auctions on January 18 and 19 in Scottsdale, Arizona.